When is a Pashmina not a Pashmina? The answer is when it does not have a Pashmina Secure Fusion label. Or at least that will be the answer in about a month's time. 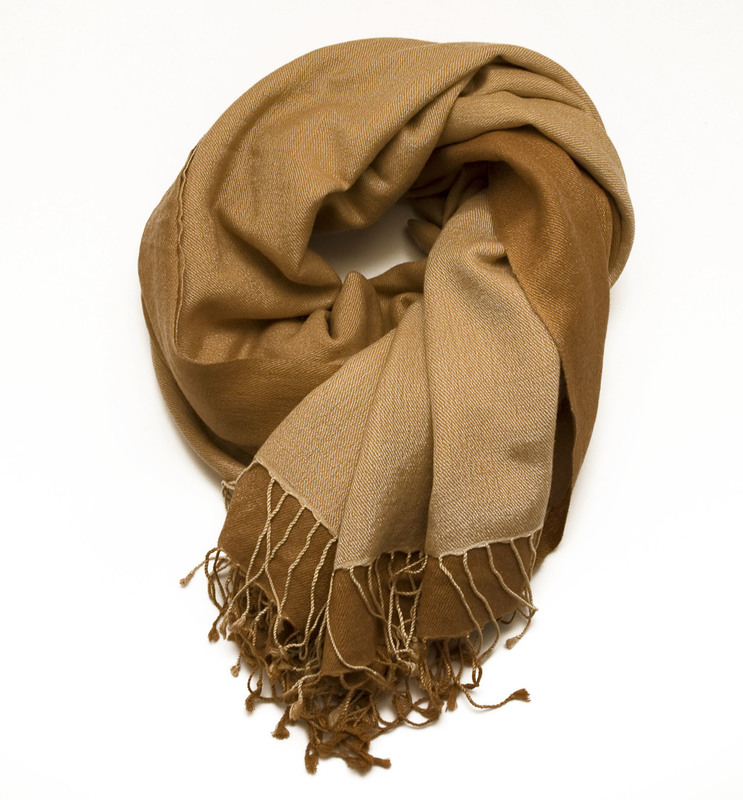 A real Pashmina is from Kashmir and is hand spun with wool from the underbelly of the Himalayan mountain goat. They have been produced in Kashmir since the 15th century. Pashmina as an item of clothing has become so popular today that the word pashmina is being used to describe almost any kind of scarf (a bit like the word Hoover being equivalent to a vacuum cleaner). Up to now there has been no means for a buyer to know that they are purchasing a genuine Kashmiri pashmina. However, this is all about to change. Starting in April 2013 all genuine Kashmiri pashminas will be authenticated in a laboratory and embedded with a secure fusion label. This label will be fused onto the shawl using nanotechnology. It will carry an identity number that can be used by a buyer to check its genuineness anywhere. These labels cannot be replicated or removed and can withstand repeated washing. We think the Kashmiris should also go down the Italian route and claim the word Pashmina as being unique to them (rather like French "champagne" or Italian "parma ham"). That would help sort out the real wool stuff from the viscose! Newer PostNew Shape Trolley Coin - actually "Stick"!